Readers of The Fourth World are familiar with my interest in the politics of immigration and technology.Â Sleep Dealer, set in a near-future Mexico, is a brilliant exploration of the theme.Â While American sf films get worse and worseâ€”witness the recent Star Drekâ€”films like this and the previously mentioned District 9 are being made elsewhere.Â Why critics must say it’s “disguised as science fiction” when it’s nothing but is due to the American crap that defines the genre in most peoples’ minds so that if it’s worth watching by anyone over 12, it can‘t be sf.Â If the politics of “illegals” shows up in your town (and where doesn’t it? ), or if you’ve ever wondered about that term “American Dream”â€”see this film. 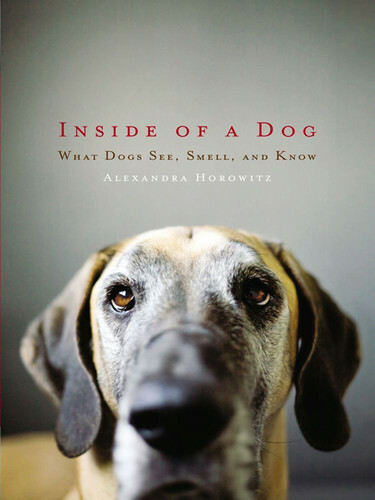 Inside of a Dog:Â What Dogs See, Smell, and Know by Alexandra Horowitz is an excellent book for dog lovers who want to understand their dogs better.Â I was also drawn to the book because I’m revising a novel in which search and rescue dogs figure prominently, and it has been immensely helpful.Â What Horowitz’s book is not is a book on dog training.Â I mention this because many of the unfair attacks on the book have come from the dog trainer quarter, not surprisingly since Horowitz discredits the popular macho dominate-your-dog school of dog training based on a misunderstanding of both wolves and dogs.Â I did a great deal of research on wolves when I wrote Wilderness and have kept up with the subject.Â It always sets my teeth on edge when people equate dog and wolf behavior and then go on to get wolf behavior all wrong.Â (If your dog trainer goes on and on about wolf packs and alpha animals, etc., I’d get a new trainer).Â The book is entertaining and often touching.Â (I cried at the endâ€”but I’m a big softy).Â Others have covered this territory, but none so accessibly. I highly recommend it. When I first read about this book, I was fascinated and eager to read it, but also fearful that I’d be terribly disappointed.Â I’m very fond of the noir tradition, especially Chandler.Â (Bright Spot is a more science fictional homage to that genre).Â I liked many things about Perdido Street Station, but MiÃ©ville’s handling of suspense wasn’t one of them.Â As with the earlier book, the brilliantly imagined city is central to the novel, or in this case two cities.Â One of the novel’s virtues is the sly exposition of setting, so I won’t spoil it here.Â It’s quite a good detective novel and so much more.Â I definitely intend to add it to the Urban Fantasy course I teach each summer.Â Some might argue this isn’t fantasy at all, and if you like your fantasy laid on with a trowel, this book isn’t for you, but the fact that it seems so real is credit to MiÃ©ville’s skill as a writer, and the subtlety of the fantasy.Â Hat’s off to his impeccable control of his subject.Â If you let it, this book will make you see the world a little differently, rather like being inside of it, and who can ask for more than that from a novel? I had a good time as usual, though attendance seemed light, probably because of weather.Â The Morrows were snowed in and couldn’t make it.Â The Villain panel devolved into a dumb discussion of Hitler and other real world villains without sufficient attention to literary ones.Â Sheila Williams, editor of Asimov’s was an excellent Editor Guest of Honor.Â The high point for me was hearing a beautiful short story “Waiting for Jakie” read by Barbara Krasnoff.Â I was the only one there (except Jim Freund her partner).Â I don’t know why readings aren’t better attended.Â I also had one attendee at my reading, and she was an excellent audience, but her name has slipped my porous memory.Â The best panel I served on was definitely the multiple perspectives topic, with lots of good advice and specifics for writers interested in point of view.Â It was at 10 pm, however, so the audience was about the size of the panel.Â SF conventions with my post-heart attack diet are a challenge.Â There was only one thing on the Hilton menu I could eat, and of course sugar and fat were on offer for free everywhere. Capclave is a terrific little con I’ve been going to for the last few years.Â The emphasis is on reading.Â The Guest of Honor this year is Harry Turtledove.Â Also in attendance will be James Morrow and Michael Swanwick to name just a few.Â The convention hotel is right on the red line, so it couldn’t be easier to get to from anywhere in the DC area.Â There’s a great mix of panels and readings, and aspiring writers take note, several fiction editors in attendance.Â I’ll be around most of the time. Friday 7 pm Modern ClassicsÂ (Lenny Bailes (m), Dennis Danvers, Doug Fratz, Peter Heck, George H. Scithers) What makes a book a classic? Everyone in SF still reads Dune, Foundation, Starship Troopers? What other recent books, since the 80s, do you think will someday be held up with these as a classic? why would you say this is a classic? Saturday 8 pm The Villain (Diane Arrelle (m), Dennis Danvers, C. Alan Loewen, James Morrow, Michael Swanwick) Is he an evil s.o.b. or just misguided?Â How do you write your antagonists?Â Can anyone be all bad? Would a benevolent Hitler be believable? 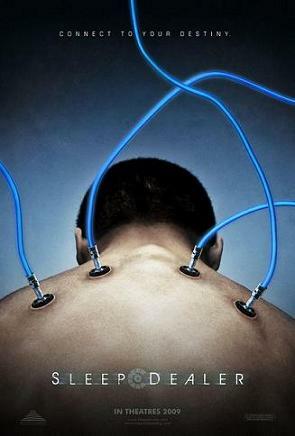 Saturday 10 pm Books with Multiple Personality Disorder (Larry Hodges (m), Mattie Brahen, Dennis Danvers, Dr. Charles E. Gannon, Michael Swanwick) How many characters, how many different points of view can you fit in a novel and make it work? What do you do to make the voices different? Â How much repetition of the same scene from different POVs? How do you keep the reader from being frustrated when you change from one to the other? Sunday 11 am ReadingÂ Please come. I know the wisdom is that it’s a terrible thing that the president has won the Nobel Peace Prize, but my immediate response was glee.Â I haven’t exactly had an excess of that lately.Â I was also proud that my favorite president of the 11 I’ve been alive for had been awarded one of the most prestigious honors on the planet.Â This joy and pride were soon dampened by the immediate realization that this would be seen as yet another disappointing fuckup by them what claims to know what Obama should be doing.Â How can it not be good news that the President of the United States is awarded the Nobel Peace Prize?Â I have faith that countless busy souls of all political persuasions are drawing breath just to answer that question until they have some other awful thing to feed on.Â Frankly, it’s weird.Â I keep waiting for someone to say, “Have you no decency?” but there’s just more piling on and whingeing. So, I’d just like to say thanks, Mr. President, for changing the way the rest of the world sees us so drastically in less than a year.Â Nothing short of miraculous.Â Some complain Obama’s just words.Â Powerful things, words.Â Remember Shock, Awe, Mushroom Clouds?Â Yeah.Â Hope, Change, Peaceâ€”that’s real bad news. 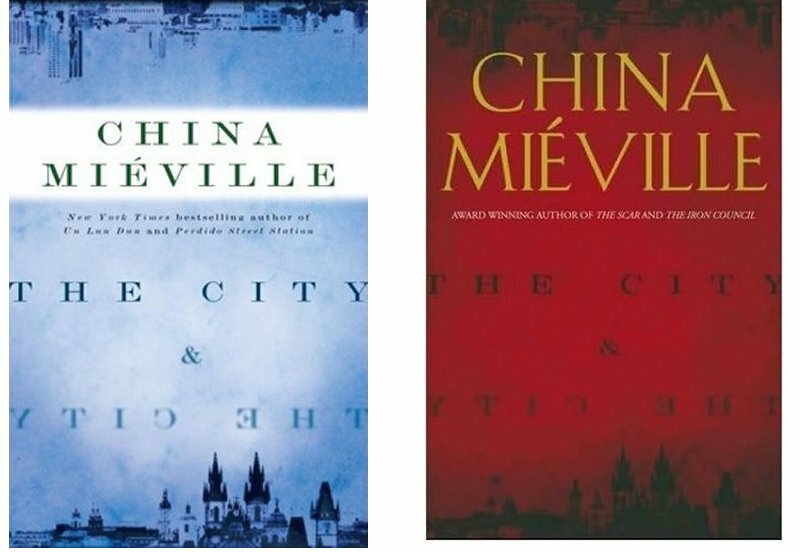 Okay people, I need your help.Â I’m on a panel at Capclave coming up October 16-18 on the subject of “Modern Classics”â€”novels that will be read in the future as classics in the sf/fantasy field.Â I’ll keep my opinions to myself for the moment.Â What is a classic, and how does a novel (film or short story) get to be one?